Reserve Your Booth for the Craft Fair Today! The craft fair is quickly coming up on November 11, 2018! 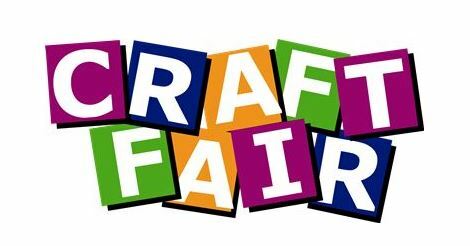 Application forms for our upcoming craft fair are available in the church office or by contacting Helen Hutto at hhutto617@yahoo.com. Reserve your booth today, while they are still available. We have 20 booths reserved so far. If you don’t need a booth, how about asking a friend? Vendors can set up their booths on Saturday, November 10, 2018, from 4:00 p.m. and 5:00 p.m., or on Sunday, November 11, 2018, starting 8:00 a.m. The UMW will be having a bake sale, and the Children’s Ministry is selling lunch. Be sure to join us for holiday shopping, food, and fun!! !